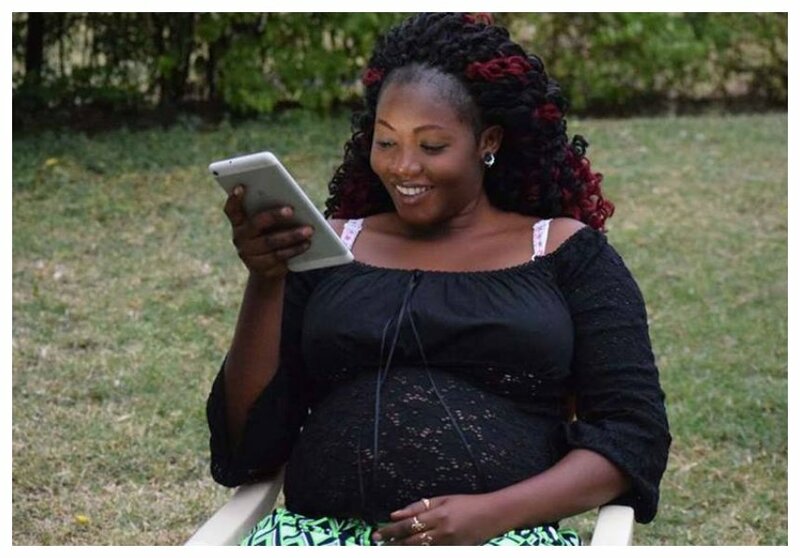 The late Sharon Otieno is set to be laid to rest on October 19th. Copy of the burial budget which has been doing rounds on social media has set tongues wagging. Sharon’s family has come out to dismiss the burial budget doing rounds on social media. Funeral committee chairman Elijah Opiyo on Monday October 15th told journalists in Homa Bay that Sharon’s burial budget was Kes 1.1 million. He said social media users were out to portray the family as being obsessed with luxuries which is not the case at all.